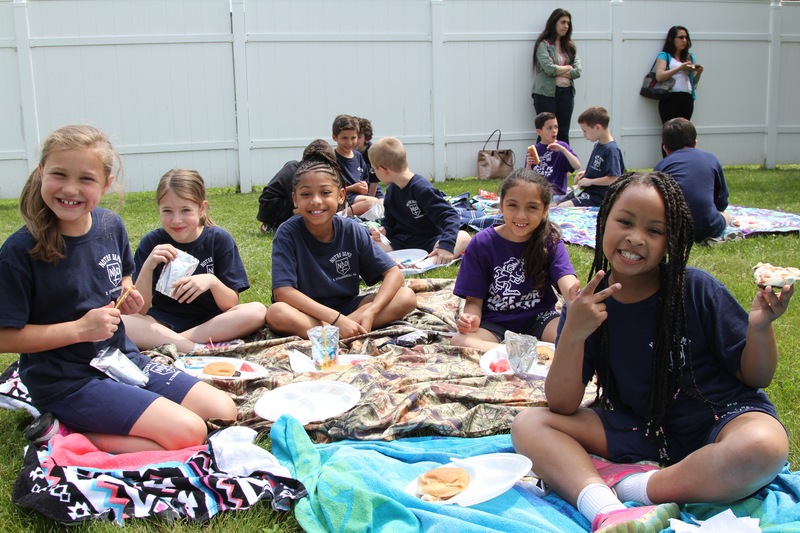 Aftercare is provided by faculty and staff of NDES with structured time for play, study, prayer and socialization. This time is across grades and offered ‘on demand’ as needed by parents throughout the school year. Afterschool care is offered for the convenience of parents' schedules. This program is offered to all students ages 4 and up. It starts immediately after school until 5:30. There is a minimal fee (currently $5 per hour) per student and advance registration is required.